We’ve always been proud supporters of Movember and 2018 is no different! 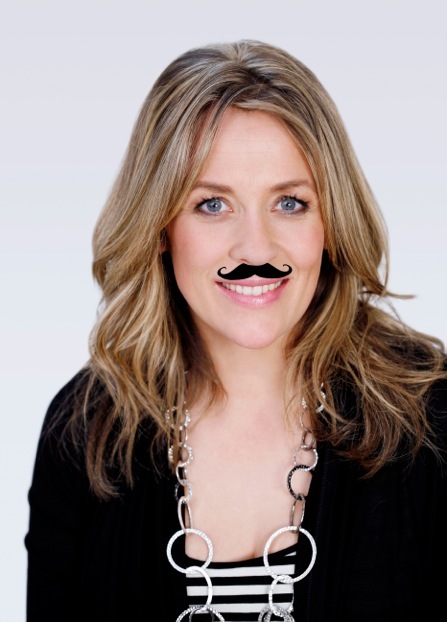 As part of this year’s campaign, we are going to donate the first month’s subscription of everyone who joins mysinglefriend during November to Movember - and we mean everyone. Whether you’re male, female, a young single, a more mature dater, and whether you have a moustache or not, every single penny is going to this amazing cause! Movember raises awareness and money for health issues which affect men globally, focussing specifically on prostate cancer, testicular cancer and mental health issues leading to suicide. They aim to improve quality of life for men facing cancer, before, during and after treatment; create new approaches in mental health that are designed to work for men; and help men to take action in taking care of their health. We all have dads, sons, brothers, uncles and friends in our lives, and we all want them to be healthy and happy, making this a fantastic cause that everyone can support. And the benefit of signing up to mysinglefriend during Movember isn’t entirely altruistic: we did some research a little while ago and found that 55% of women said that raising money for charity makes a potential date more attractive, so not only are you helping this fantastic charity, you’re also making yourself look even hotter as well! So, whether you’re taking part in Movember by growing a ‘tache, or just fancy a date and want to show your support, sign up to mysinglefriend now and do your bit!